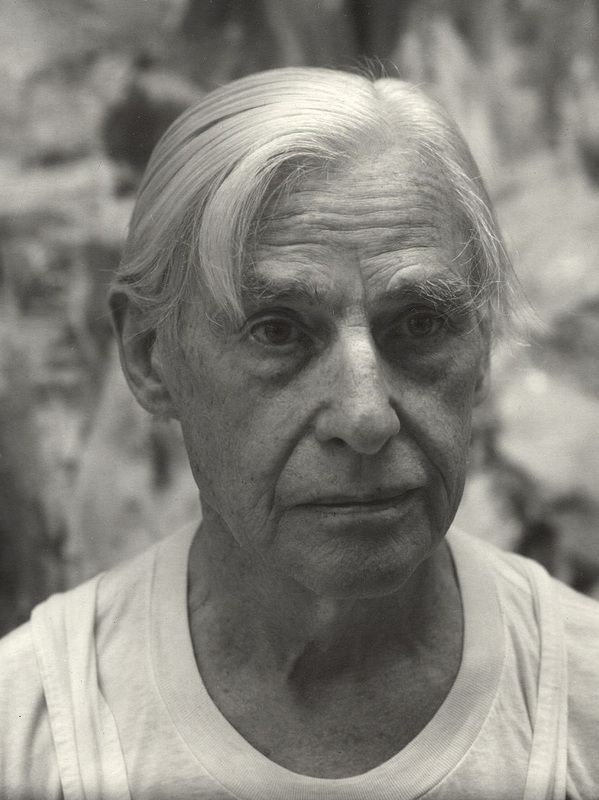 Reviews, Interviews, de Kooning, etc. "I want to photograph you." "How long will it take?" "Not too long, thirty minutes to an hour. I could come back later if you prefer." Once inside, we chatted, and he showed me a small Cartier-Bresson photograph he owned. When I had my camera set up, he asked me what I wanted him to do. I said, "Please take your glasses off." "None of the other photographers ever asked me to take my glasses off." "I want you to. It will make the portrait stronger."